Apparently, this little cafe serves quite "good" Wan Tan Mee. I've tried, but it doesn't appeal much to me as I don't really fancy Wan Tan Mee. 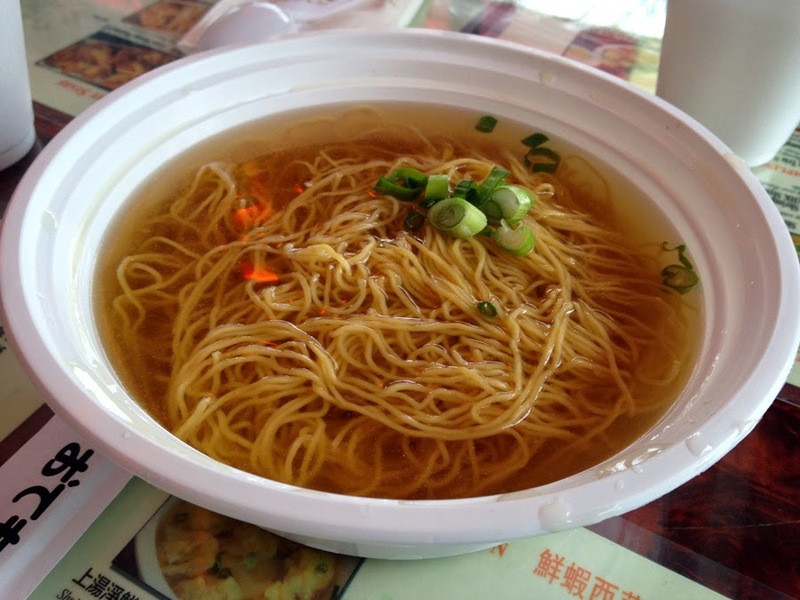 If you're craving for the HK Style Wan Tan Mee then head down to Flushing and give it a shot. 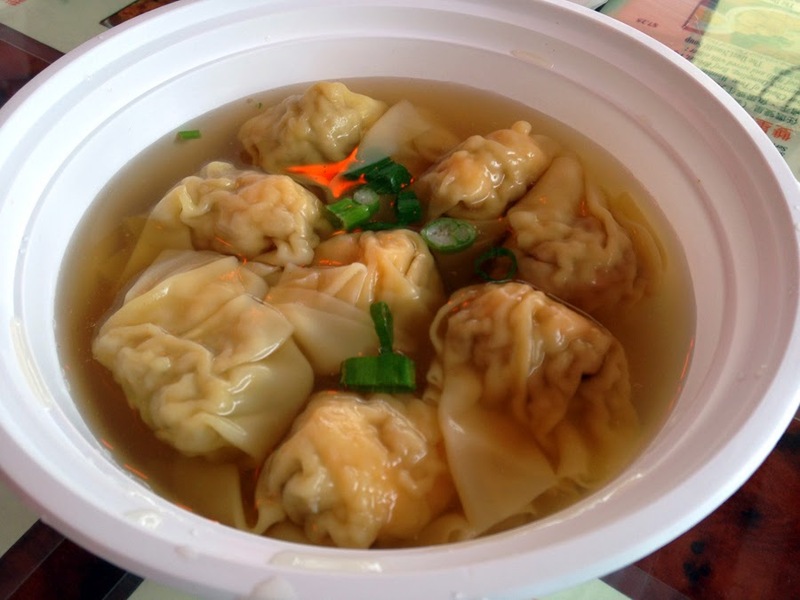 I don't like Wan Tan Mee but I'm a fangirl of wantan (these little dumplings). I'm super particular about the size, the thickness of the skin, and the filling. These, are definitely not something I'd go for. The skin especially, is way too thick as though I'm indulging on flour. Filling is a little too large, I think my preference would be the mini wantans, with smaller fillings. These, are huge. In conclusion, I wouldn't go back again as there's no reason for me to be back. If the wantans are of my likings I would probably. Then again, you can't expect HK standards in NYC.